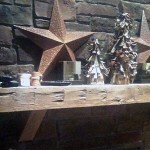 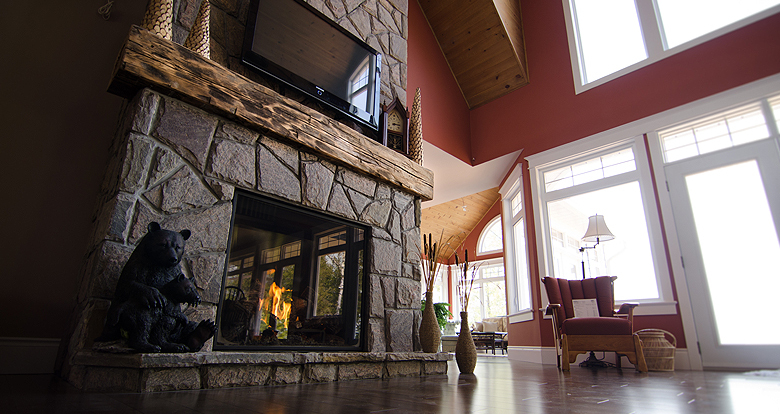 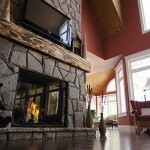 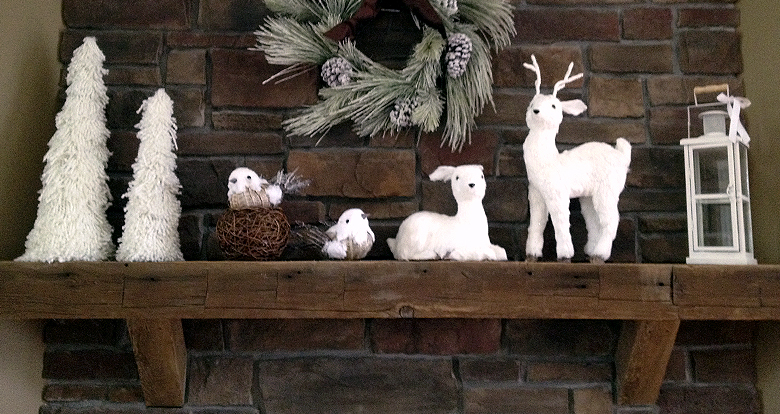 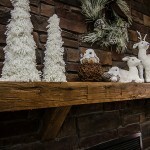 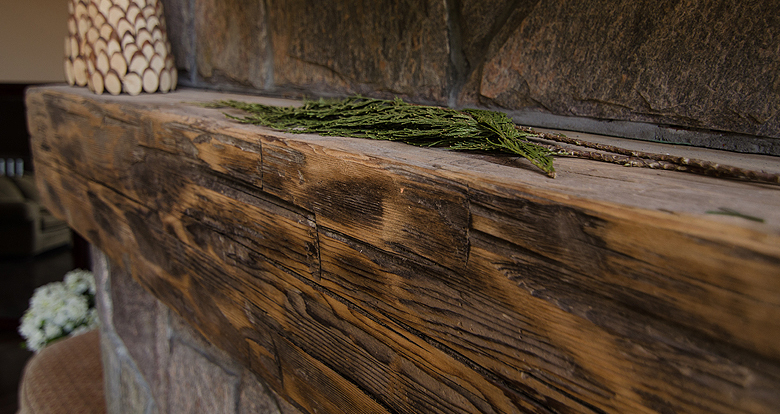 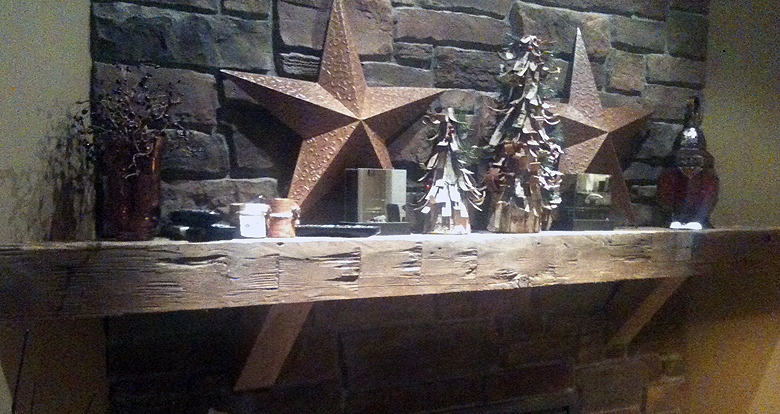 An authentic hand hewn fireplace mantel invokes a feeling of warmth and casual elegance to the heart of any home. 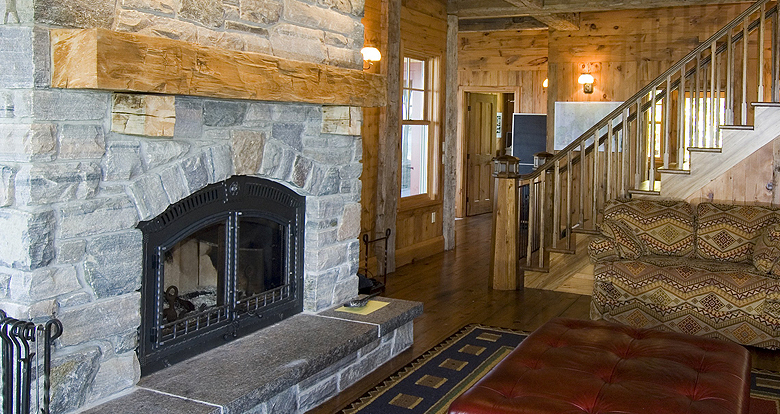 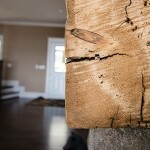 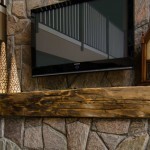 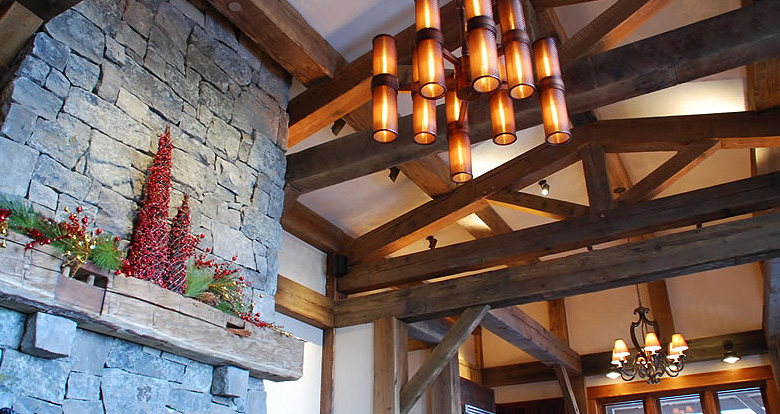 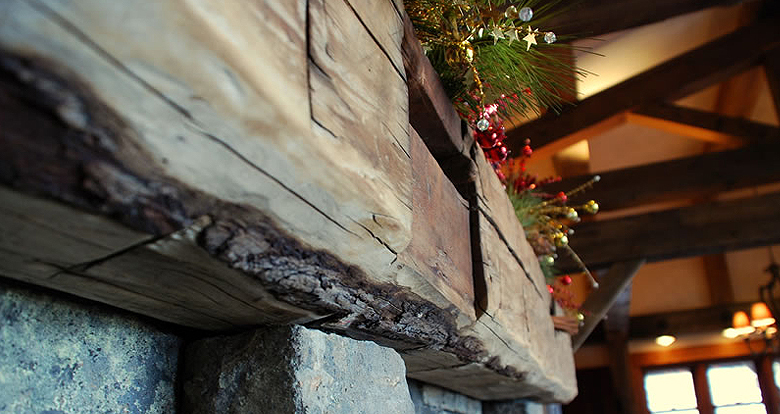 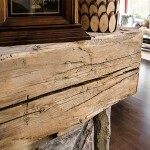 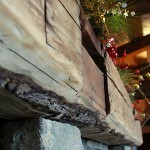 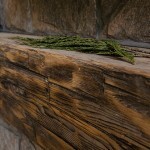 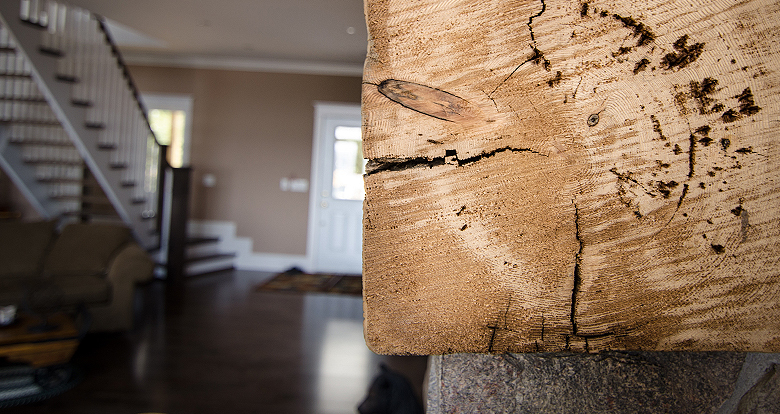 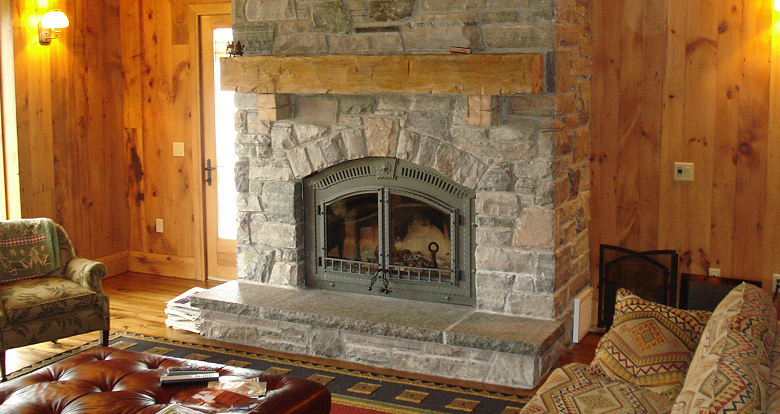 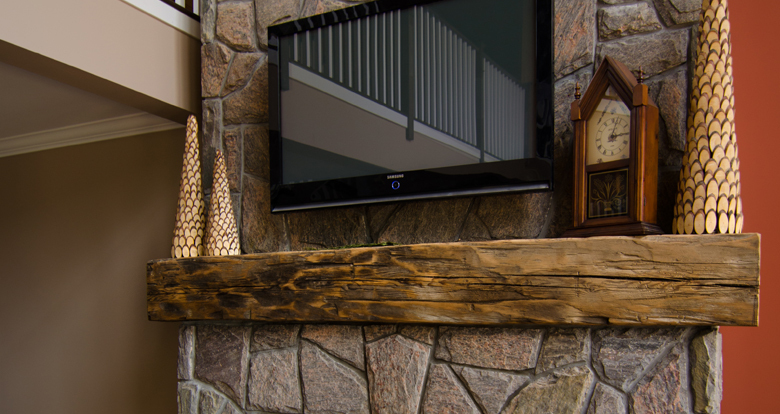 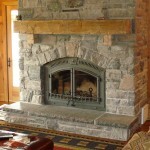 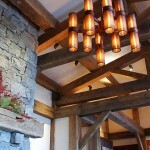 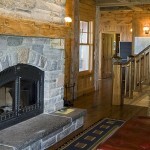 Hand hewn beam mantels enhance a fireplace with balance, polish, and the natural grace of aged wood. 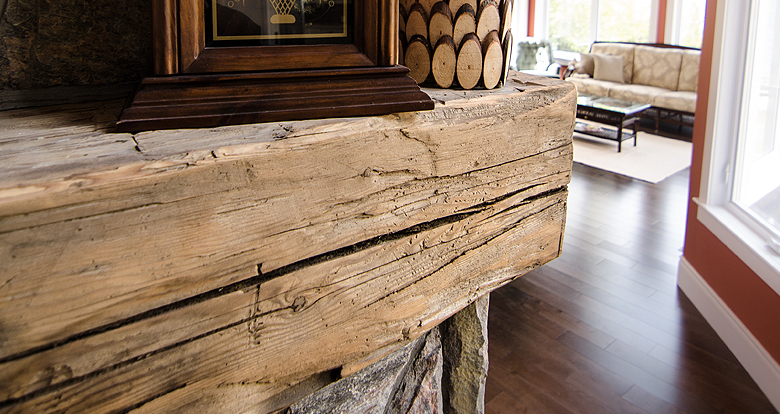 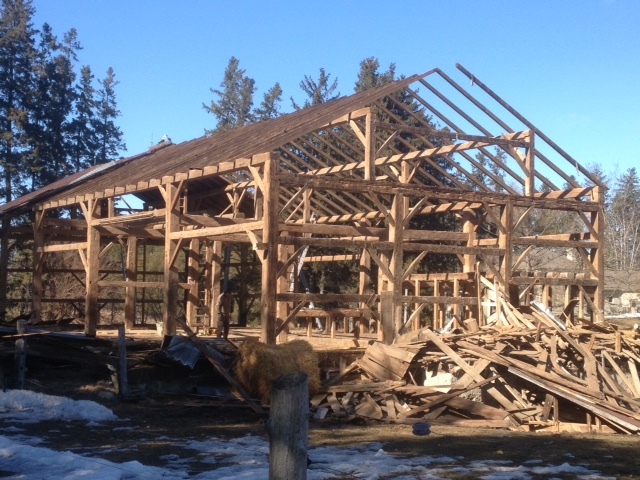 Seasoned by tens of decades, exhibiting dense growth rings, weathered by the elements, and scarred by tools, nails and insects, antique lumber mantels retain the charm imbedded by the artisans who crafted them. 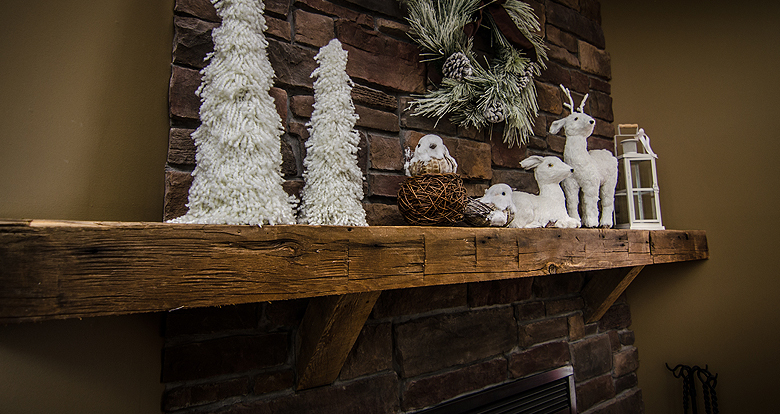 These characteristics simply cannot be replicated Mantels are available in all sizes and dimensions, please contact us if you require suggestions and guidance with dimensions.